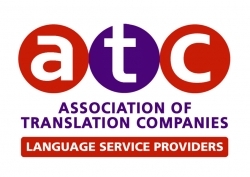 Why use an ATC Translation Company? The founder of a Bristol based translation company was a guest speaker at last week’s EU Association of Translation Companies conference. Ruth Partington, Director at RP Translate in Bristol and a senior Association of Translation Companies council member, took to the stage at the annual event, which attracts hundreds of language service professionals from around the world. 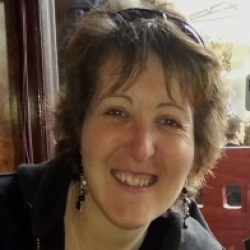 Taking in place in Berlin from 20-21 April, Ruth drew on her 25 years of experience within the sector to deliver a presentation on standardising services to drive margin optimisation and pricing strategy. Geoffrey Bowden, General Secretary for the ATC commented: “The EUATC Conference draws the most senior professionals from across the language industry with the last conference attracting representatives from 30 countries across four continents. Research vs practice – and never the twain shall meet in the translation industry? Are you interested in becoming an ATC member?